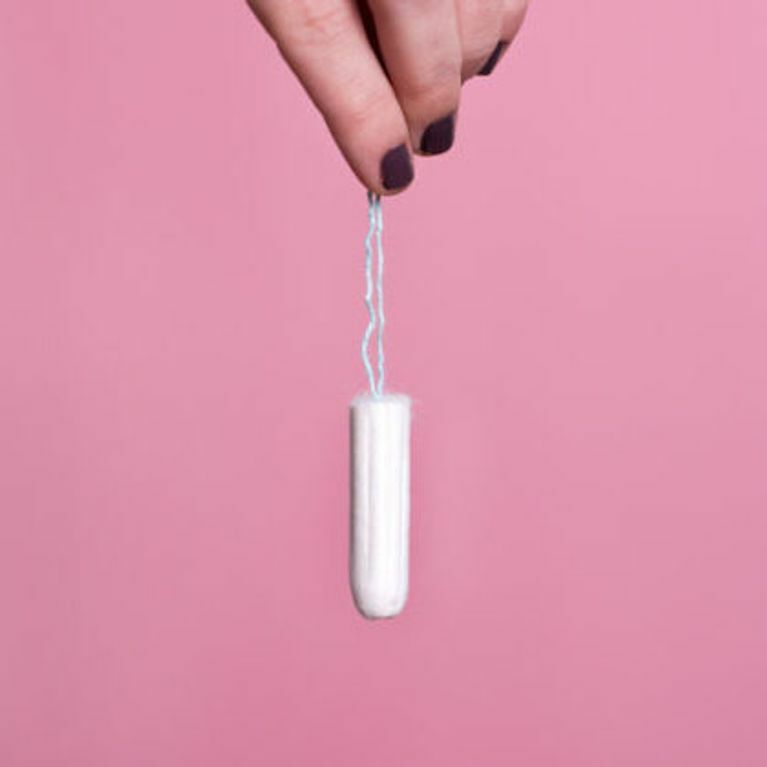 As 21st century women with easy access to female sanitary products it's all too easy to forget that, despite that pesky tampon tax, we're actually the lucky ones. This is a idea that hit all too close to home for one BBC journalist on a recent trip to Egypt. BBC reporter Claire Read was stopped at Cairo airport by a security guard wanting to know what was in her pocket. Read was carrying a tampon in her jeans pocket, to which the security guard asked, "What's that... how do you use it?" And the most surprising thing? The security guard was a woman. Read went on to explain to the woman how the tampon stops the flow of blood, but the woman was still confused "by how this small white object could do such a thing." But, she says, this is not an unusual reaction for Egyptian women. In her article for BBC News, Read explains how tampons are not discussed as an option for Egyptian girls on their periods because of the fear that they break the hymen and take a girl's virginity. In Egypt, menstruation is known as "a'ib", which loosely translates to the word "shameful". Even advice from the local pharmacies ask if the woman is married before being shown the tampons, according to a friend of Read. Back at the airport, the female security guard was so fascinated by Read's box of plugs that she puts them through the x-ray machine. "She handed me back the box, which had now cleared security, and leaned in close. She asked conspiratorially, 'Can you get these in Egypt?'" Read recalled. She told her gladly that she could, and suggested the woman keep the instructions from the box. ​"I wish I had given her some of the tampons," she said. "But I'm minded now always to keep a tampon in my pocket at airport security to bring more women into the fold." So remember to load your pockets with those little white guys next time you fly into Cairo, ladies - you could be about to teach someone a very valuable lesson.